The next list provides hashrate and power usage for stock confgurations (without bios mod or overclocking). With AMD cards the common practice is to mod the bios to improve hashrate, 480 culd go up to 29 MH/s (or more). 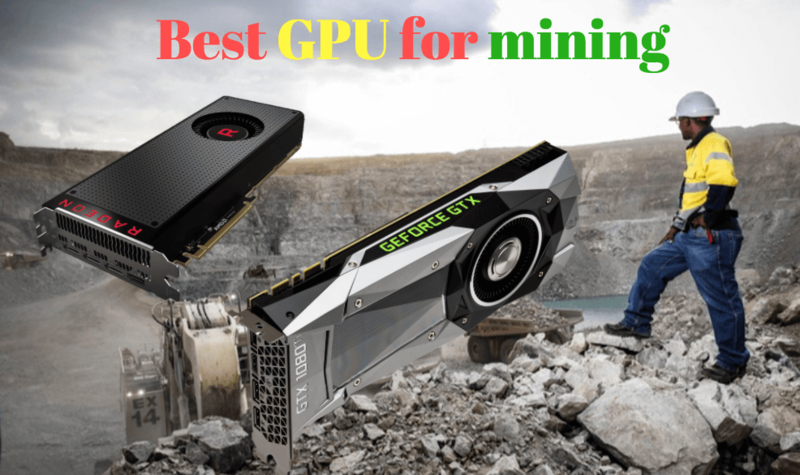 GTX 1060 (6gb) could go up to 22MH/s. Also you can lower gpu voltage (for AMD) or lower the power limit (for Nvidia) to lower power usage and improve ROI.